To all C/D users. Summer Holidays have begun for us, so each project will be postponed to September. We are so sorry, we have spent all time in work schedule and organizing for Summer Holidays. In particular, about the Scarabaeus project; the zoom articles about the mechanics, the hardware and the software of the GPone, they are postponed until September. Anyway, we're going to use some action cameras, so some videos might come off of the hat. 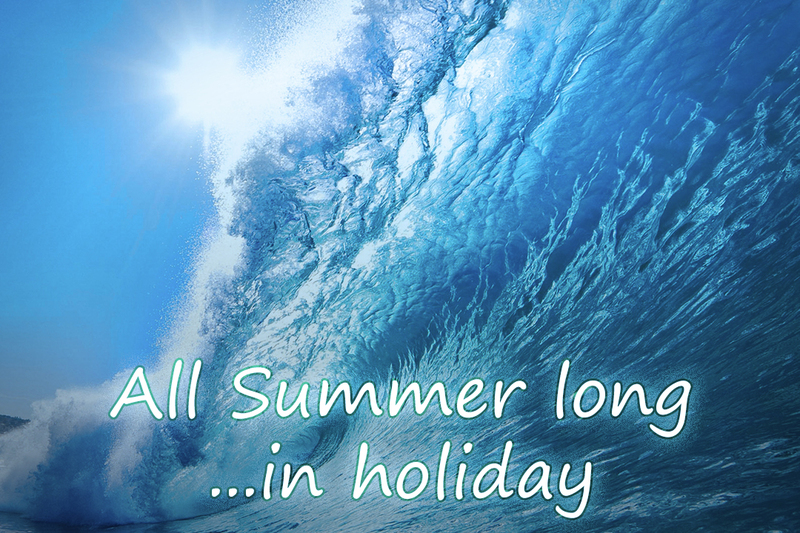 Stay tuned and Happy Summer!